Abstract: Nowadays, the problem of environmental protection has become the concern of every consumer. To protect the environment, it is necessary to start from individuals; meanwhile green commuting is a life style that strongly advocated by our country. Airwheel electric self-balancing scooter Q1 as a high quality green transport was rolled out after bicycles and electric cars. Airwheel electric scooter Q1, which is extremely cool, has now become the most favorite means of transport of people. It combines fashion, avant-garde and environmental protection perfectly, which is a rare vehicle that suitable for people to choose as the way of commuting. Nowadays, the problem of environmental protection has become the concern of every consumer. To protect the environment, it is necessary to start from individuals; meanwhile green commuting is a life style that strongly advocated by our country. Airwheel electric self-balancing scooter Q1 as a high quality green transport was rolled out after bicycles and electric cars, which aims to carry on green commuting. 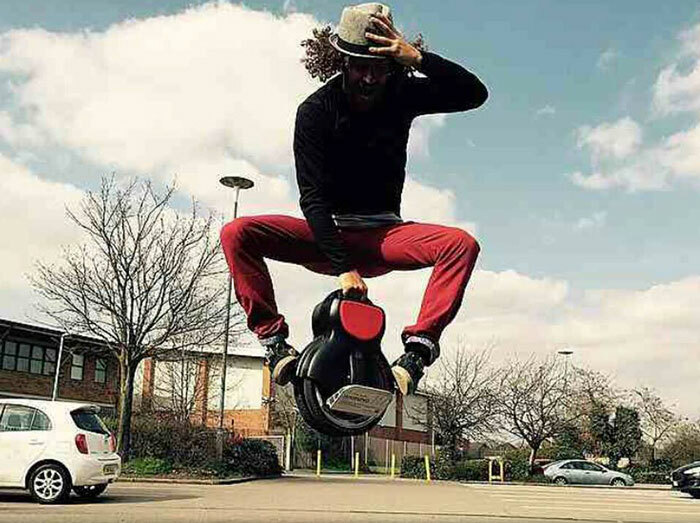 Airwheel electric two-wheel scooter Q1 enjoys great popularity in the market now and crazes all over the country. Why it is so popular? Three reasons will be cited. Primarily, the appearance of Airwheel intelligent self-balancing scooter Q1 is quite trendy. It uses a fashionable streamline design that makes it smooth and clean. It caters for the consumption demand of lots of young people and allows the rider to become the limelight easily. Another contributing factor is that electric power introduced in Airwheel intelligent two-wheeled scooter Q1 is environmentally-friendly and energy-saving. Obviously, it is a kind of high-quality green transport. Electric energy is used as driving force. Compared with the traditional gasoline-powered vehicles and motorcycles, Airwheel intelligent two-wheeled scooter Q1 would neither cause contamination to the environment nor do harm to human body. In addition, it is not only environmentally-friendly but also energy-saving. The power consumption of this car is low enough to serve a few tens of kilometers’ drive after charging. So it would not bring any embarrassment to consumers and is a real green commuting product. 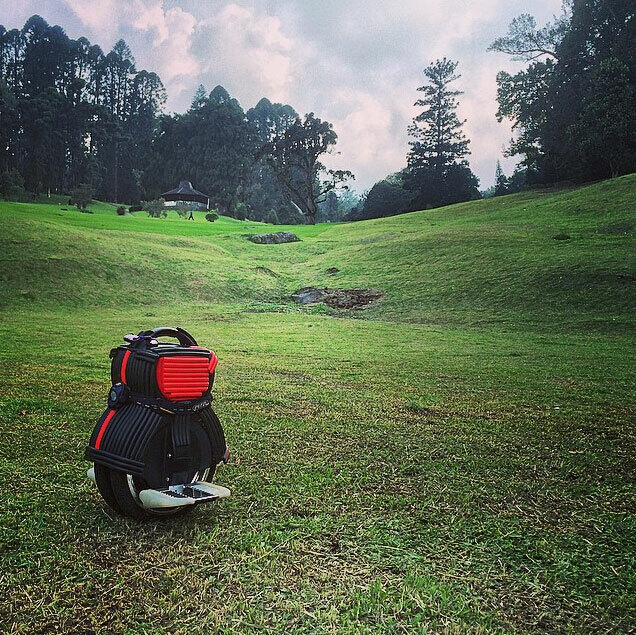 Last but not the least, Airwheel electric self-balancing scooter Q1 is very simple and convenient operation. Compared with other traditional transport products, its structure is uncomplicated and it is not fussy to operate. Only if the users, even the older people, read the instructions carefully, can they drive it well easily. Airwheel electric self-balancing scooter Q1 is not only simple to drive but also safe and reliable that people can set their mind at rest to drive this car. As a high quality environmentally-friendly and energy-saving vehicles, Airwheel intelligent self-balancing scooter Q1 wins consistent affirmation by consumers with its various advantages. It is Airwheel intelligent self-balancing scooter Q1 that the best commuting product.